Ponda is the cultural heart of Goa, home to a stunning array of temples and an aromatic smattering of intriguing spice plantations. It is perfectly acceptable to spend the duration of your Goa holiday relaxing by the pool of your luxurious hotel or sunning yourself on the sands of one of the state's many stunning beaches, but for those who want to discover the 'real Goa', there's no better place to explore than Ponda. 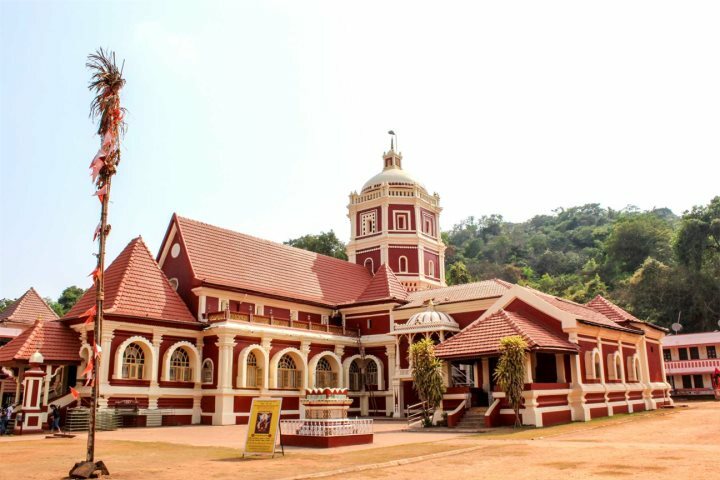 Ponda, located in the region of Central Goa, is widely recognised as the cultural city of Goa and the heartland for numerous Hindu celebrations and festivals. Due to this character and identity, it is safe to say that Ponda is very different to the Goa that holiday-makers become acquainted to around the coast. Ponda's landscapes are dotted with rice paddies, spice plantations and colourful Hindu temples, displaying a combination of rural life and spiritual identity that is unlike anywhere else in the state. It is possible to explore a number of these temples, most conveniently via one of our fantastic and informative Excursions and Tours. 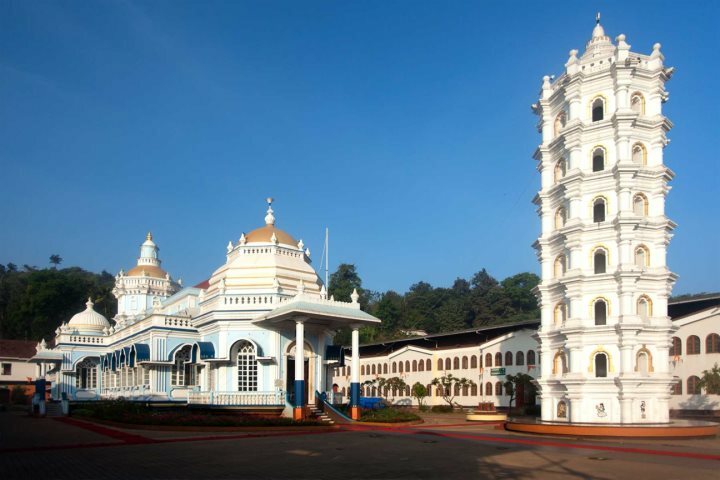 The Glimpses of Goa tour provides a comprehensive insight into the identity and architectural qualities of Ponda, transporting holiday-makers to at least two of Ponda's most famous temples, the Shri Mangeshi Temple and the Shri Shanta Durga Temple. 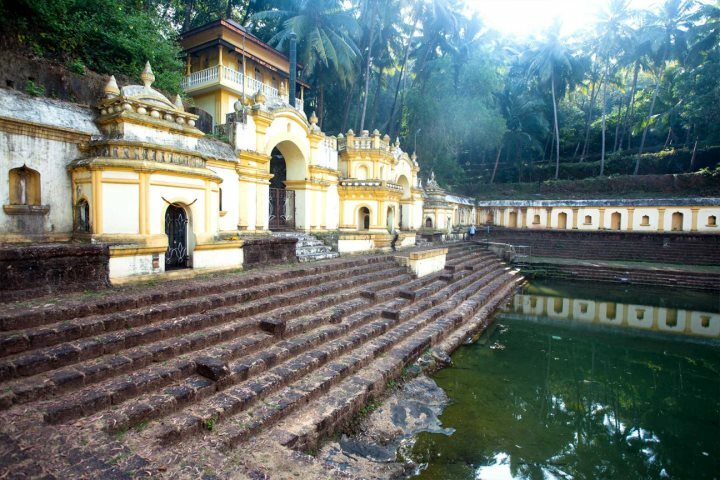 In addition to ticking off some of Ponda's famous Hindu temples, it is well worth paying a visit to one of the area's spice plantations during your day of culture and history. 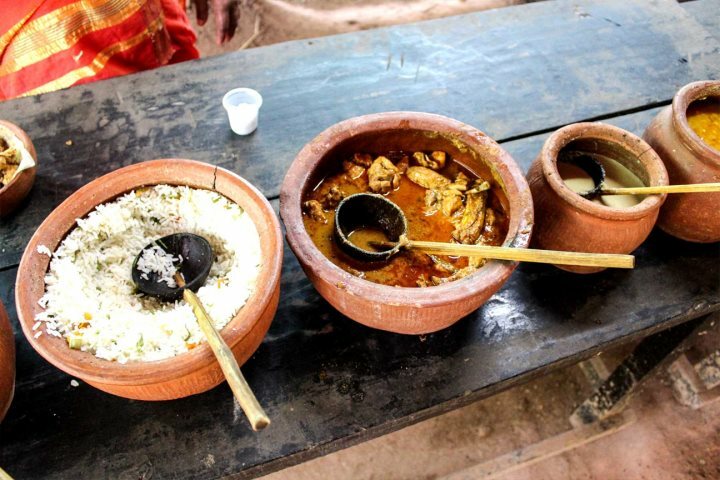 Nothing displays Goan culture quite like its food, and it is the local spices that make Goan cuisine so flavoursome. 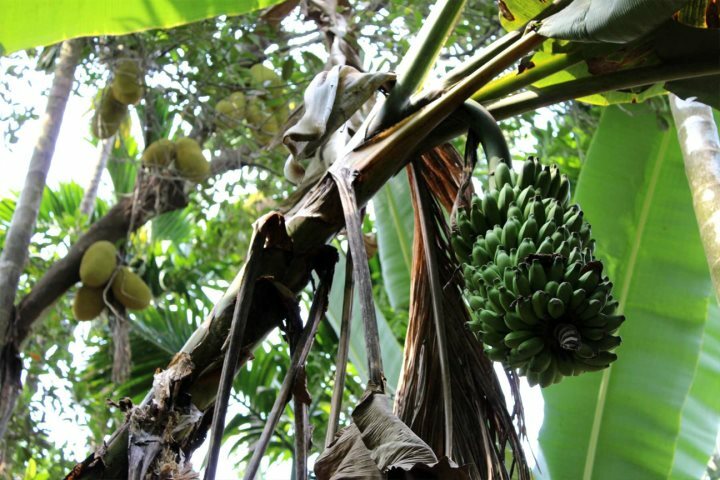 You'll get the opportunity to drop in on one of these plantations during the Glimpses of Goa tour, giving you the chance to learn about spices and other key local ingredients in a fun and educational manner. After spotting the likes of peppercorns, cardamom, cumin and cinnamon growing in their natural habitat, you'll have the tempting proposition of sampling them at their freshest through the means of an authentic Goan buffet! Several souvenirs can be purchased at Ponda's spice plantations, including local produce and arts and crafts - some great gift ideas for friends and family back home. You can also try feni here; a local spirit with an acquired taste, made from either cashew or coconut palm sap, which is then fermented and distilled to around a 30% proof. It's not for everyone...! If you'd like to find out more about Ponda, check out our Central Goa guide for some great inspiration and information.